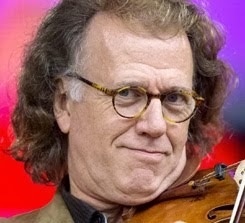 According to the Billboard Boxscore list, only Ed Sheeran is more successful worldwide. 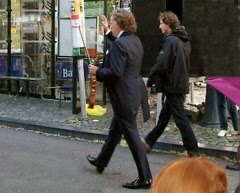 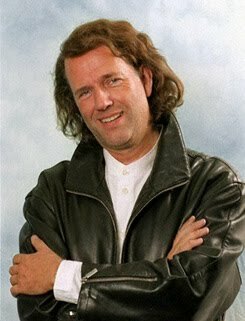 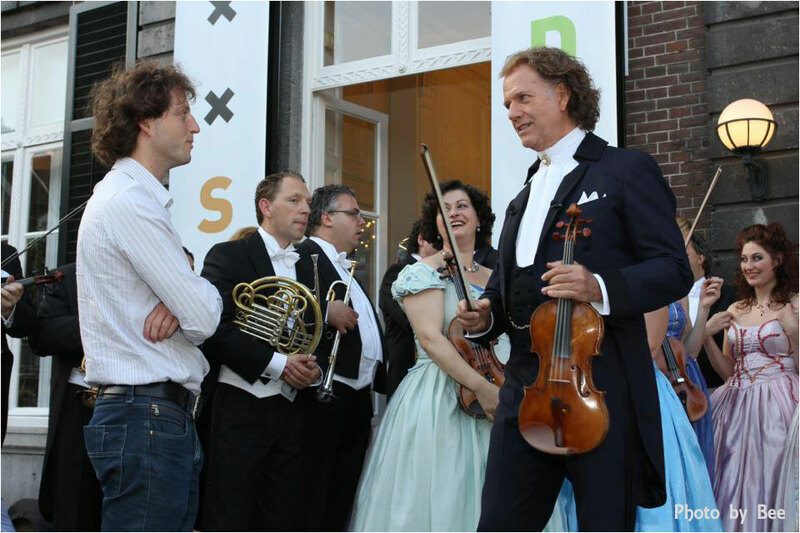 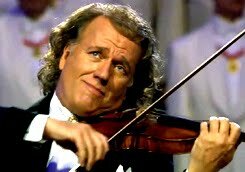 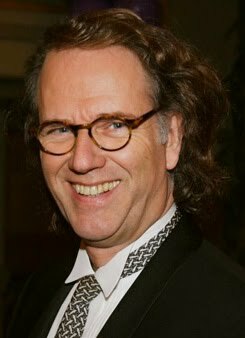 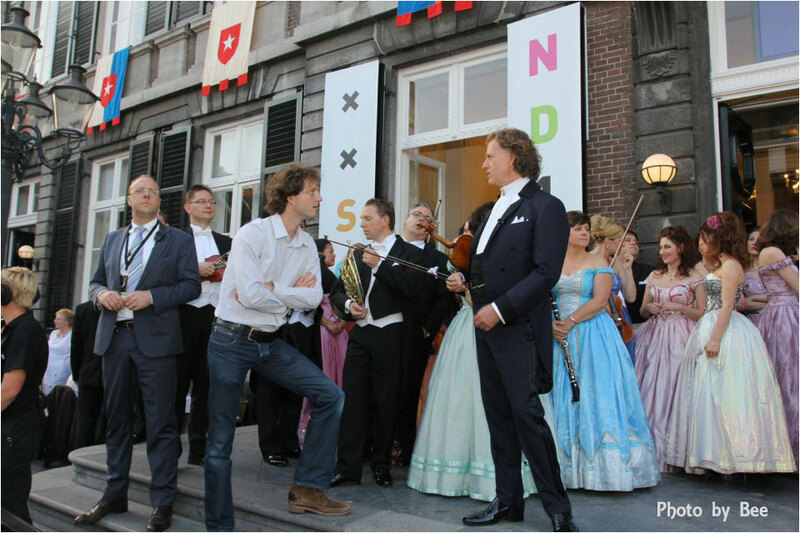 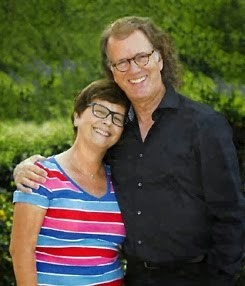 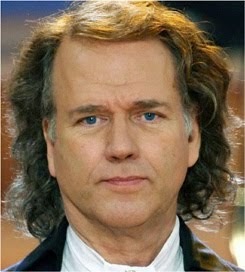 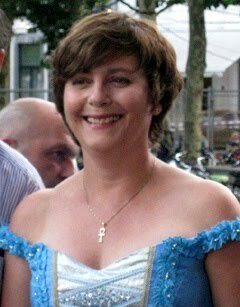 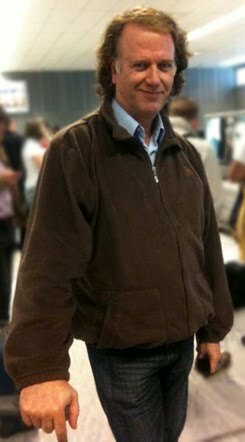 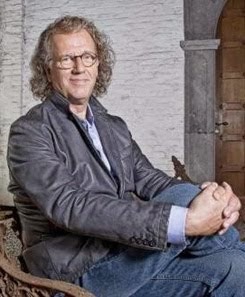 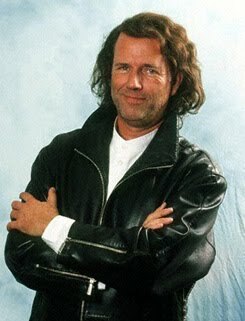 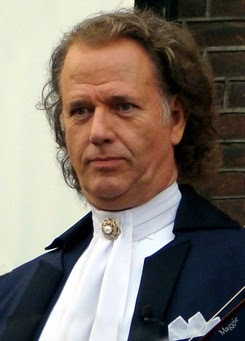 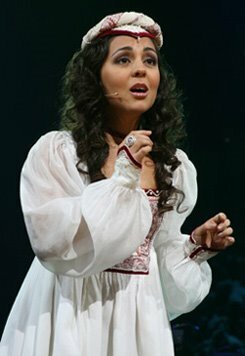 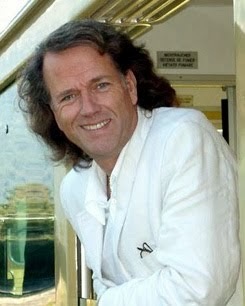 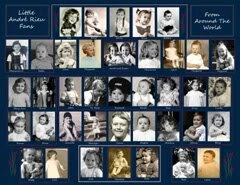 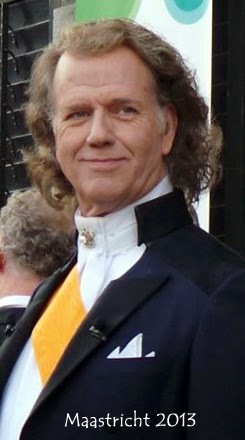 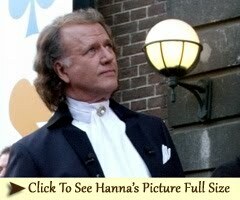 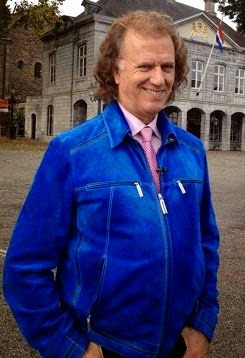 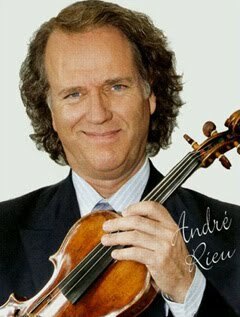 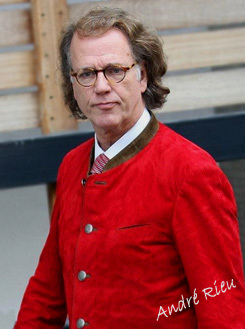 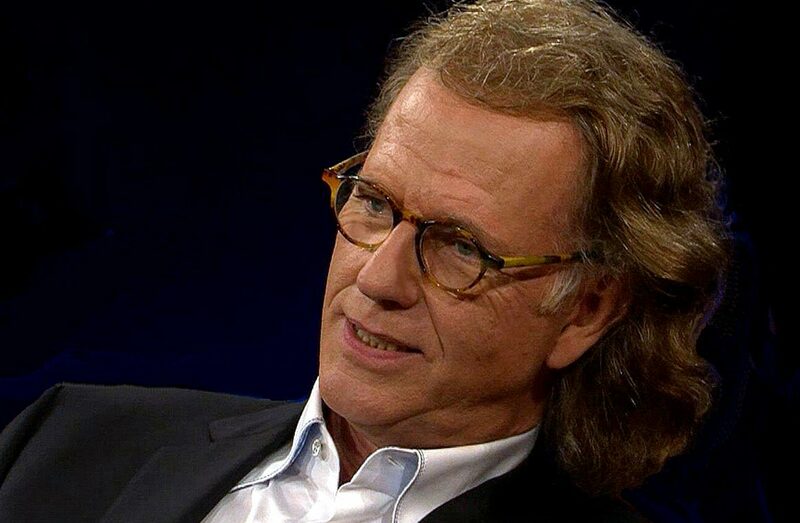 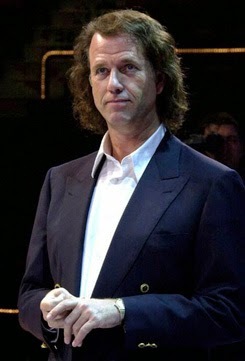 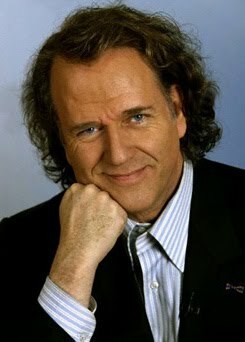 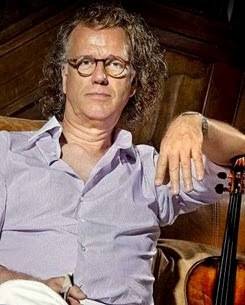 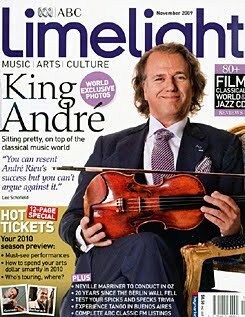 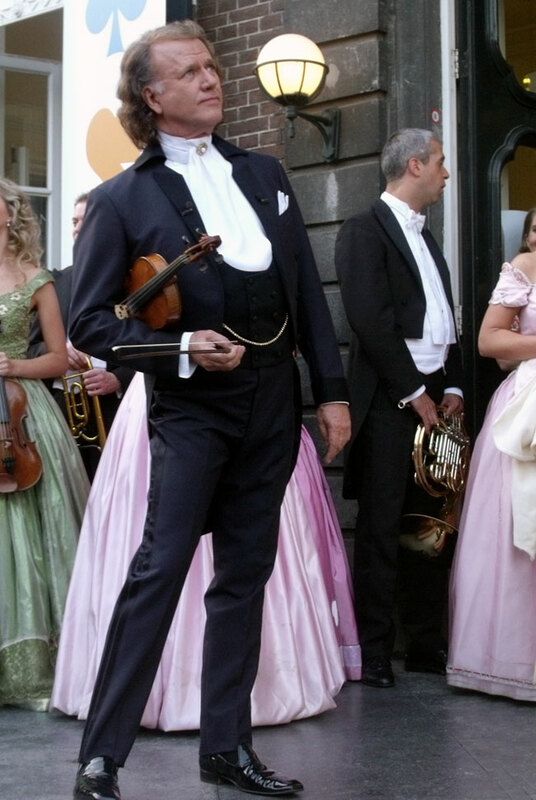 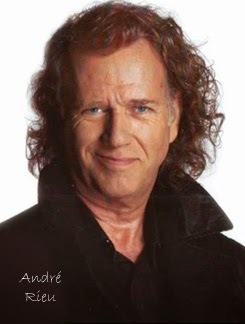 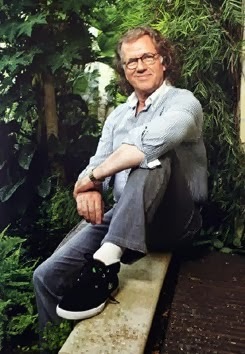 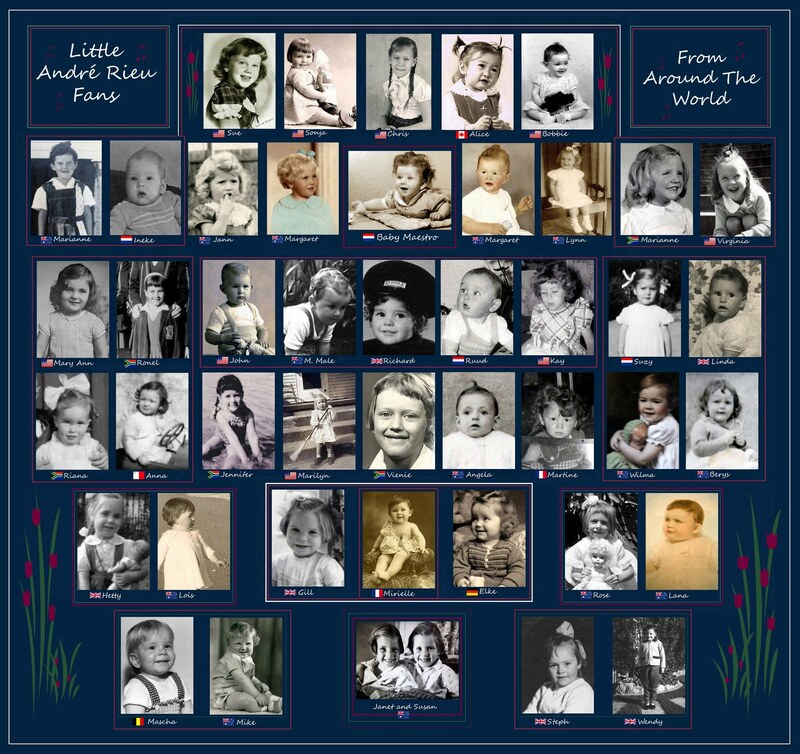 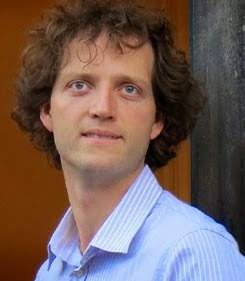 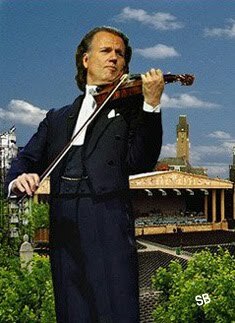 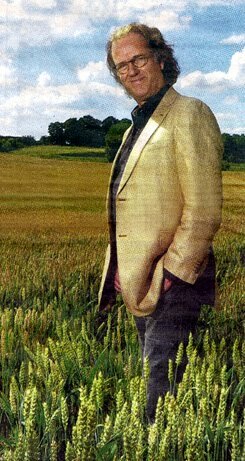 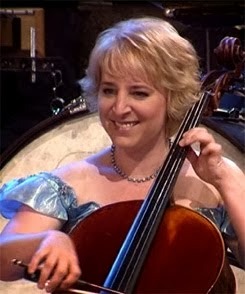 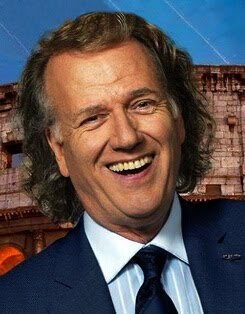 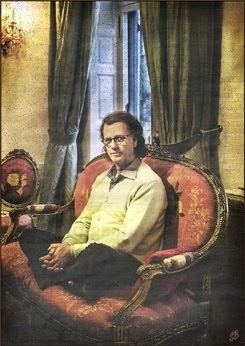 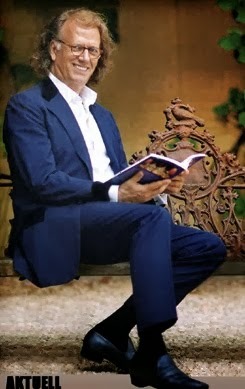 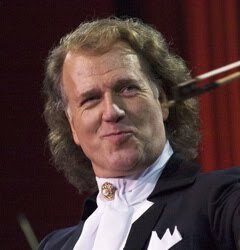 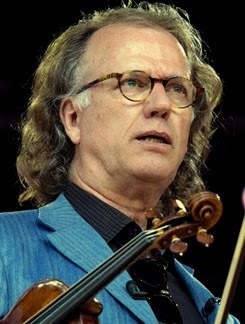 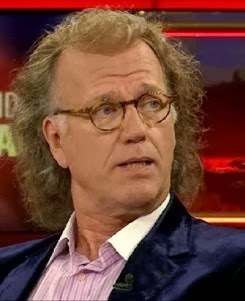 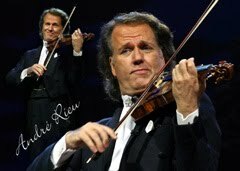 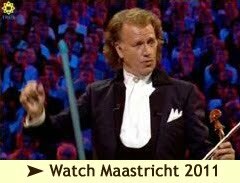 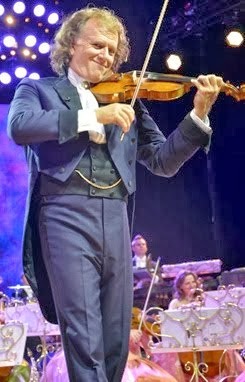 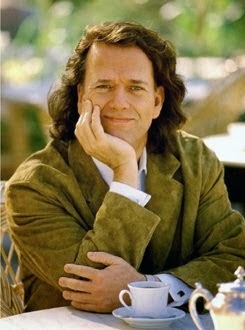 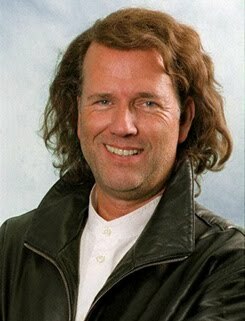 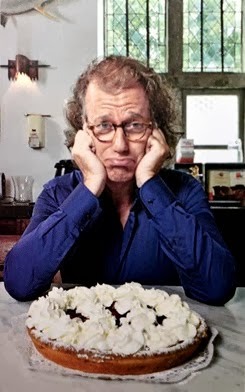 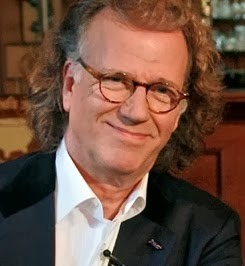 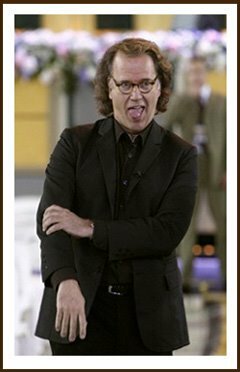 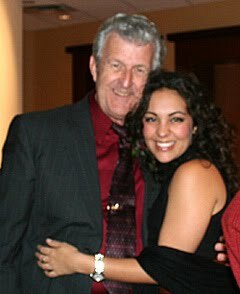 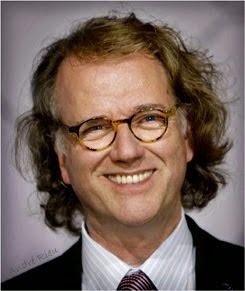 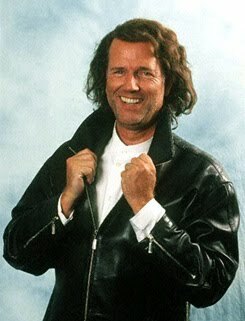 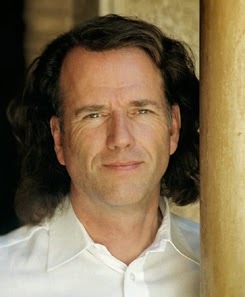 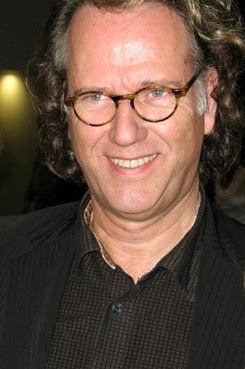 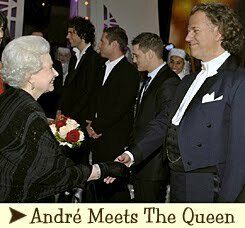 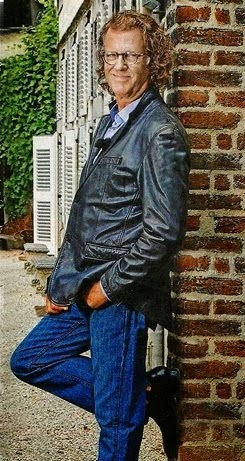 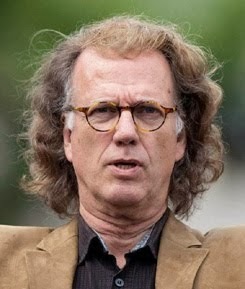 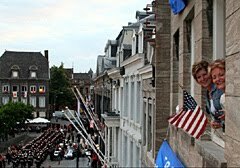 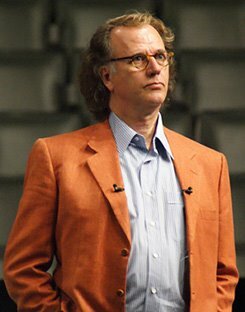 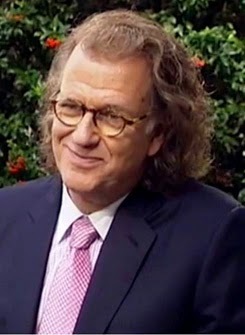 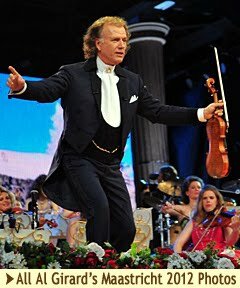 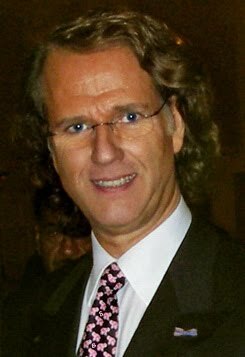 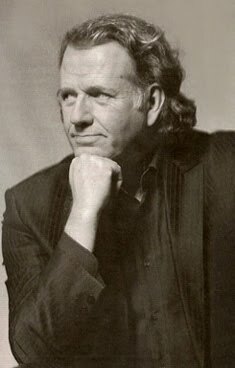 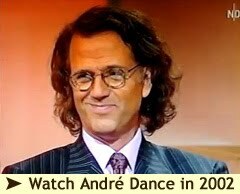 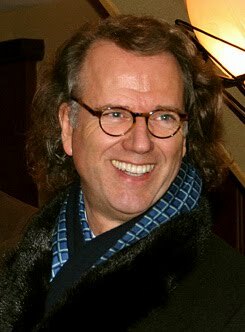 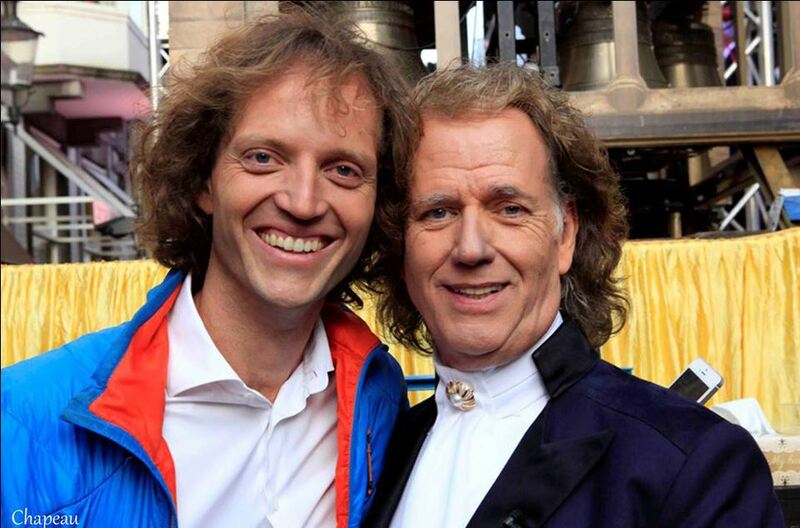 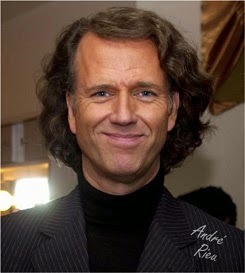 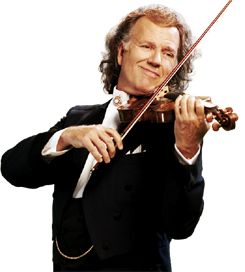 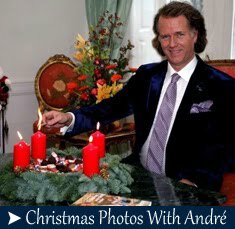 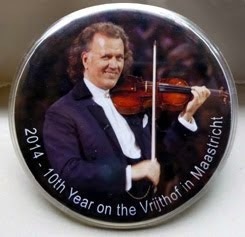 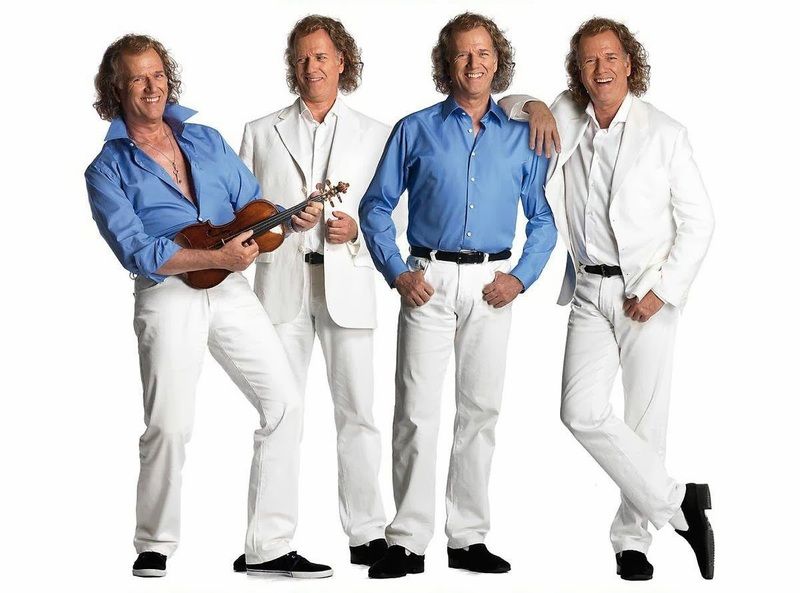 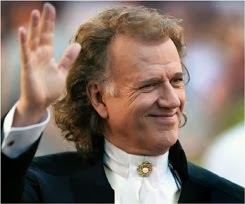 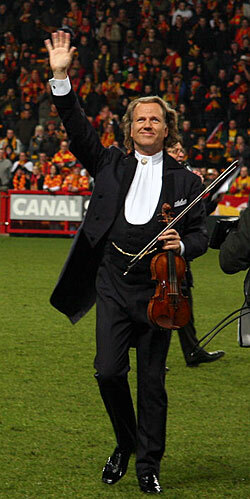 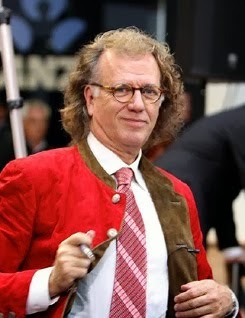 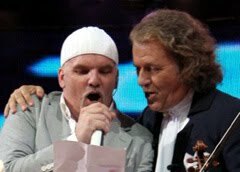 (https://www.billboard.com/articles/columns/chartbeat/8472998/andre-rieu-surpasses-550-million-touring-grosses) this year, and thanks to the thirteen concerts on the Vrijthof in Maastricht, Rieu generated a turnover of 13.3 million dollars (more than 11 million Euros). 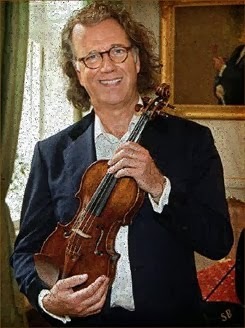 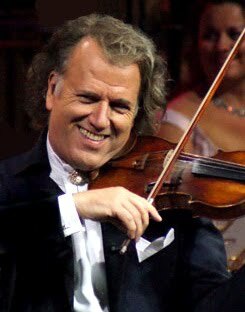 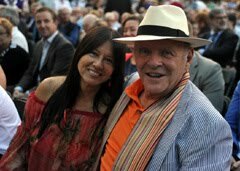 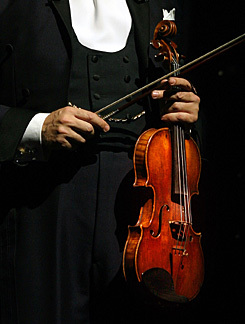 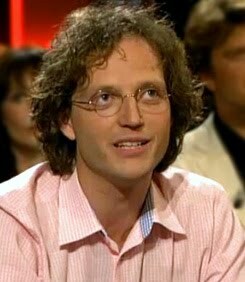 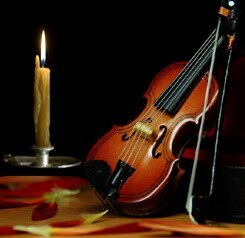 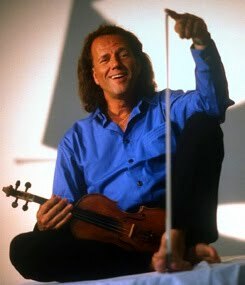 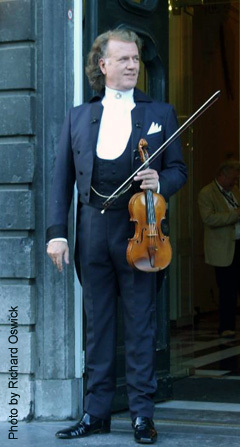 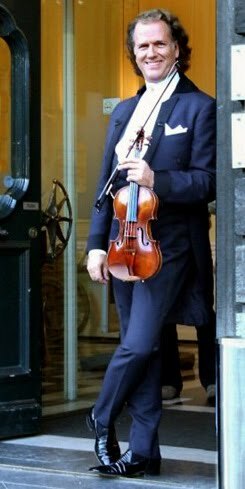 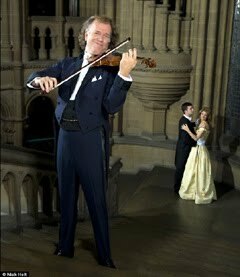 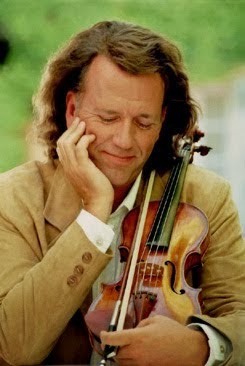 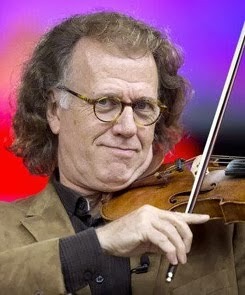 Since the start of the concerts on the Vrijthof in 2009, the violinist may have raised 54.1 million dollars (more than 46 million Euros) in ticket sales for his performances. 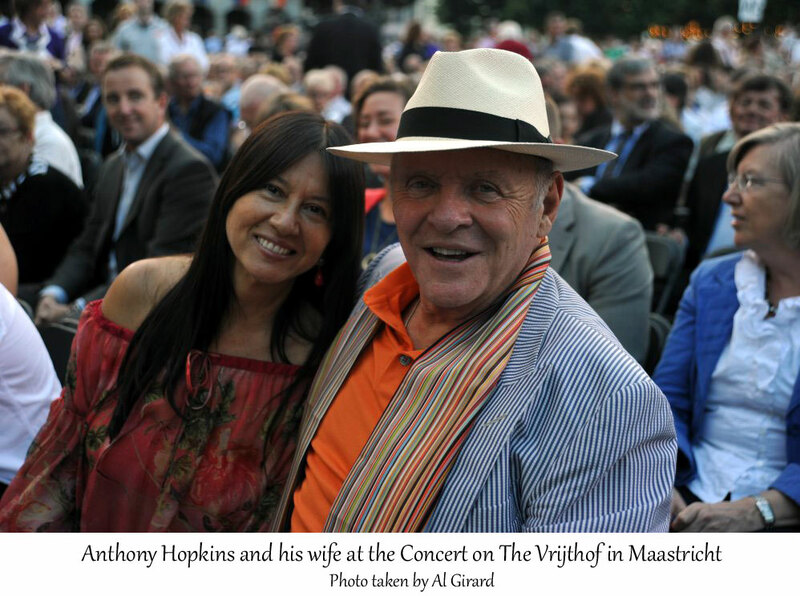 According to Billboard Boxscore, these totaled to about 76 shows in Maastricht. 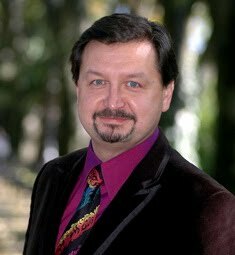 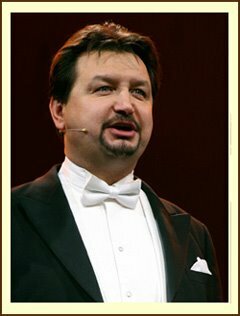 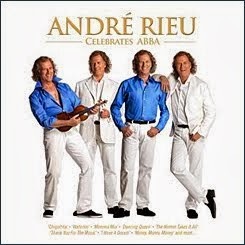 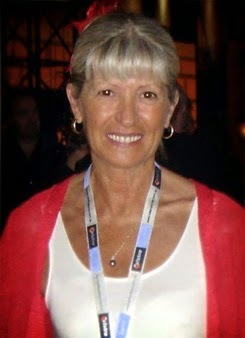 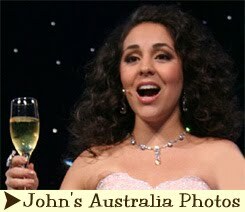 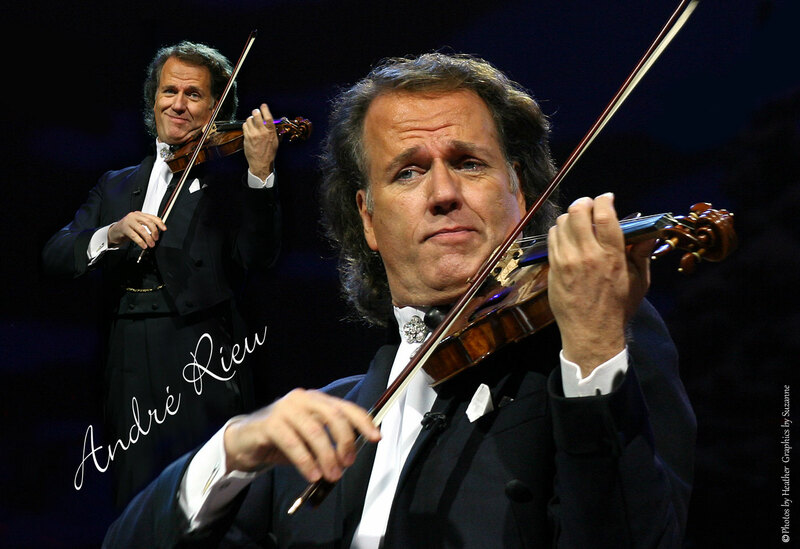 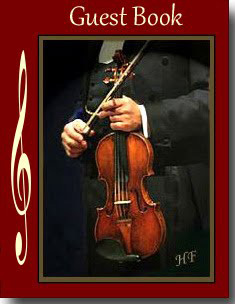 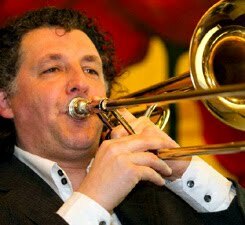 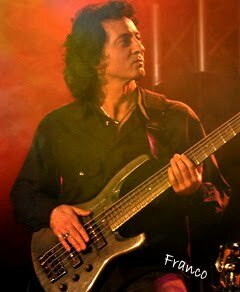 In total, the Rieu's touring may have raised some 550.1 million dollars (more than 474 million Euros).